Minecraft is a block-building sandbox game with no set rules, where you can build anything you can possibly imagine. 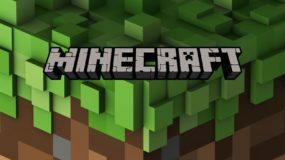 Allowing players to build, explore, create, collaborate, and even survive, Minecraft has created a new type of gaming environment. For veteran gamers, this camp will assist your survival and creativity as you learn new strategies from the creators themselves. 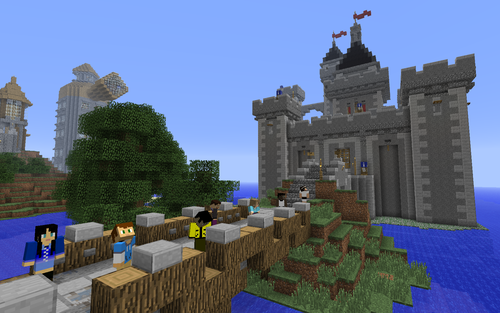 Campers will build and play in their own games, as well as play in shared worlds using a server. 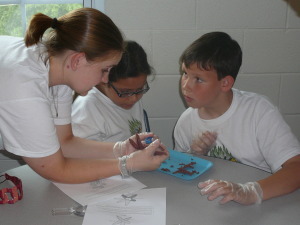 Campers learn how to make modifications and use Redstone to expand their creative abilities. It is strongly recommended that campers have their own Minecraft account. They will be unable to save their games if they do not have an account.